For a presentation that has a fresh new look use Cilla Free Powerpoint Template. Do you know why this presentation template is great? Because it is green. If that is not a good enough reason, then you do not know what the color green is associated with. This template is great because green is associated with energy, growth, and ambition. When giving a presentation you want to be full of energy, so you can make a great impression on your audience with your energy and show them your ambition to grow and succeed. 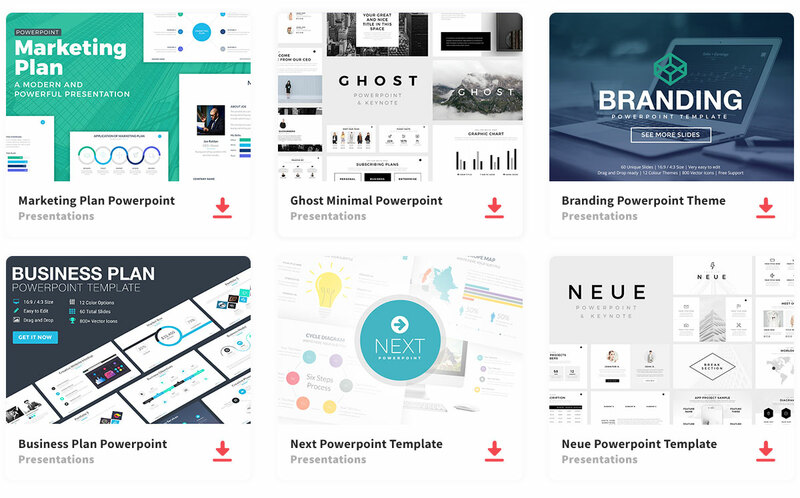 This presentation template is fully customizable giving you an infinite amount of ways to organize your information and give your presentation the look you want. It does have a minimal style, so your information would be short and to the point, but you can add images which are worth more than words. images can help your audience get the big picture of what is being discussed. Also, you can add infographics so that any data you present is nicely organized giving your audience a visually appealing way to understand the information you are providing. Infographics include tables, diagrams, maps, charts, and many more ways to show data. So, don’t settle for a boring and lame presentation template, that will give your audience a chance daydream and get easily distracted by their surroundings, but download this creative and professional presentation template that will make you stand out!